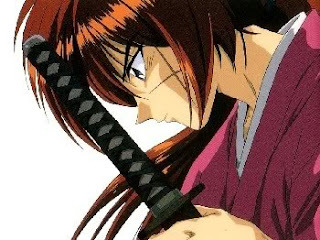 I think in a real fight, Yuusuke can beat Kenshin, although I like Kenshin better. 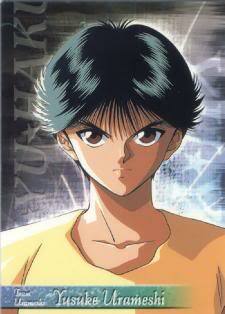 Yuusuke has supernatural powers and Kenshin does not. I staged a fight in MUGEN to visualize such a scenario.